The BBC has called on viewers to help them in their investigation of a fault that is silencing some Freeview HD channels. 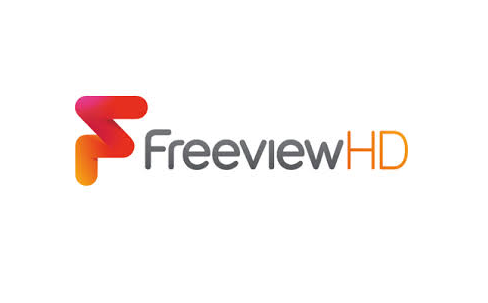 So far, a number of Samsung and Toshiba Freeview HD devices are known to be having trouble with the sound on some HD channels broadcast by the BBC on Freeview, This includes services such as ITV HD and Channel 4 HD, which use BBC capacity. Symptoms include audio glitching and a complete loss of sound, which sometimes only returns once a viewer has switched to a SD channel and back to HD. a516digital first received enquiries from viewers about the problem on the 19th March. Subsequently the problem has spawned a number of threads on internet forums. We then reported the issue in depth on 30th March, which was swiftly followed by a BBC response on the matter, advising that the broadcaster was aware of the problem. Viewers are then advised to call BBC Reception on 03700 100123, quoting the four pieces of information listed above. One of the call centre agents will then log the information, which will then feed into the ongoing investigation. A timeframe for the resolution of the problem is not available.